More than 30 nations will send their sailors to Bahrain in May for an international naval exercise to be held in the Persian Gulf. The United States will lead its allies in the International Mine Countermeasures Exercise (IMCMEX) 13, set to be held May 6 - 30. The last such exercise was held eight months ago, when Israel and Iran were just at the brink of hostilities, and the world was holding its breath. A spokesperson for the U.S. Navy told reporters Monday the exercise is being held to practice minesweeping and escorting ships. The move is one that is likely to be used in guarding against potential threats such as those that might emanate from nations like Iran. 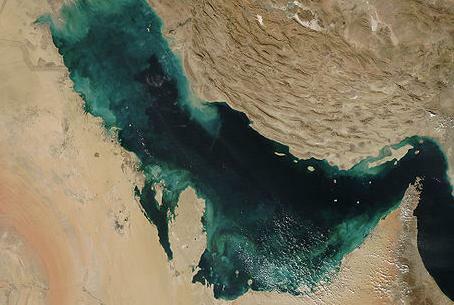 The Islamic Republic has threatened more than once to close the Strait of Hormuz, a strategic waterway leading to the Persian Gulf and that is used by 40 percent of vessels that carry the world's oil to various locations around the globe.